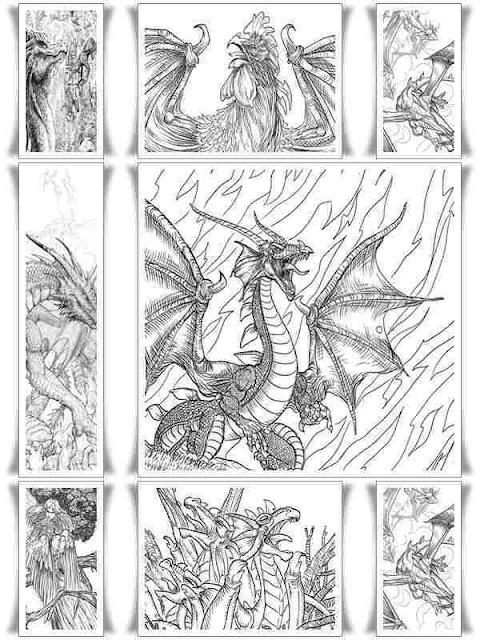 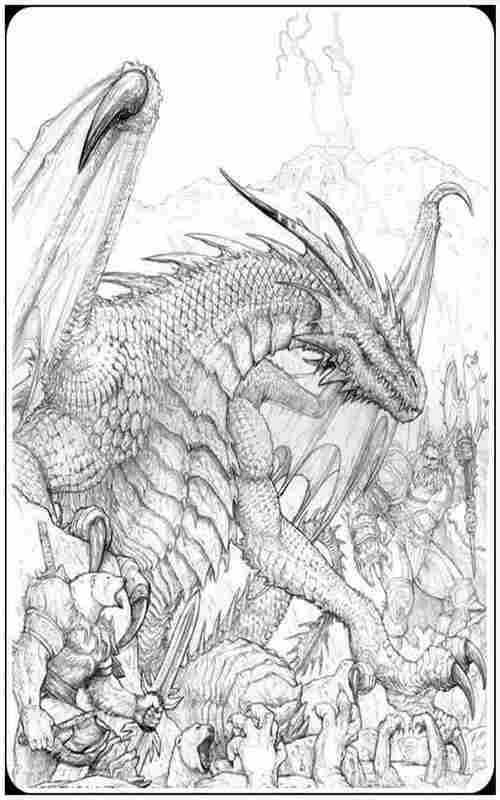 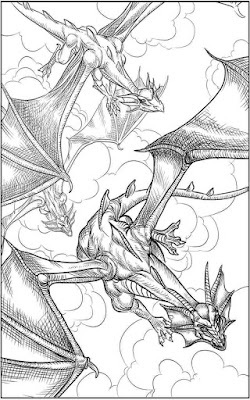 Download 7 new free dragon fantasy adult coloring pages printable. In 2017 we are back with new dragon design coloring pages for adult. 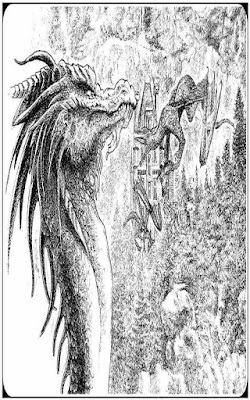 Myths and folk tales of the dragon has been grown in Europe since centuries ago. 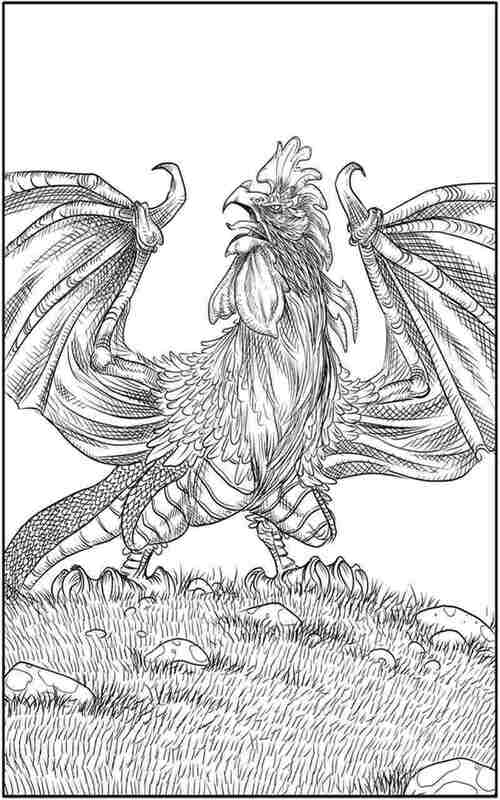 Dragon in Europe is described as a giant lizard with two hands and two feet and have great wings, he also has the ability to spout flames and live in caves. 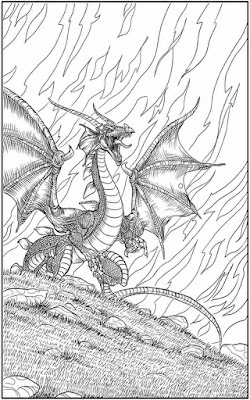 In the Chinese tradition there is also a creature called Liong or Lung generally translated into English by the term dragon. 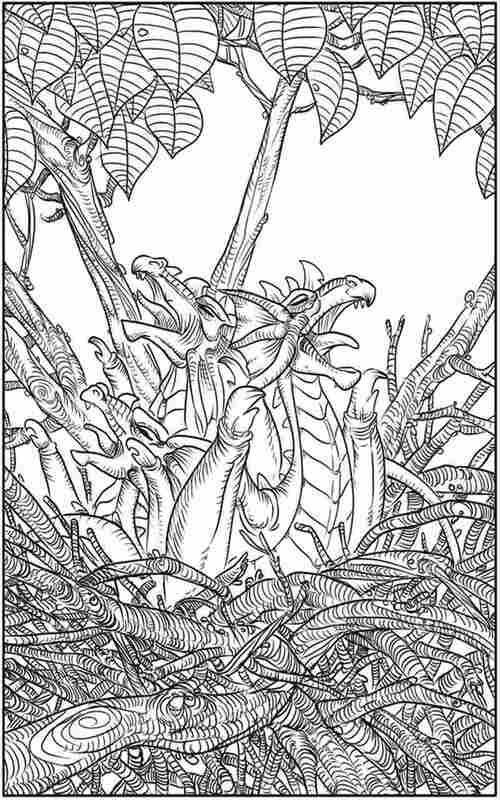 This creature is described as a giant serpent, complete with horns, whiskers and claws. Chinese version of the dragon as a symbol of the forces of nature, especially hurricanes. 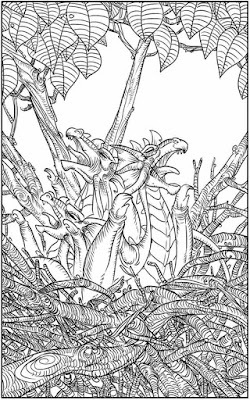 In general, these creatures are considered to have good properties as long as he has always respected. Dragon regarded as embodying the spirit of the holy man who can not go to heaven. 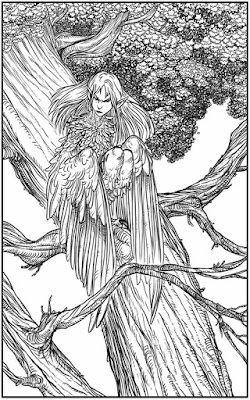 Usually the saint spirit incarnated in the form of a small dragon and infiltrate into the earth to undergo sleep in a long time. 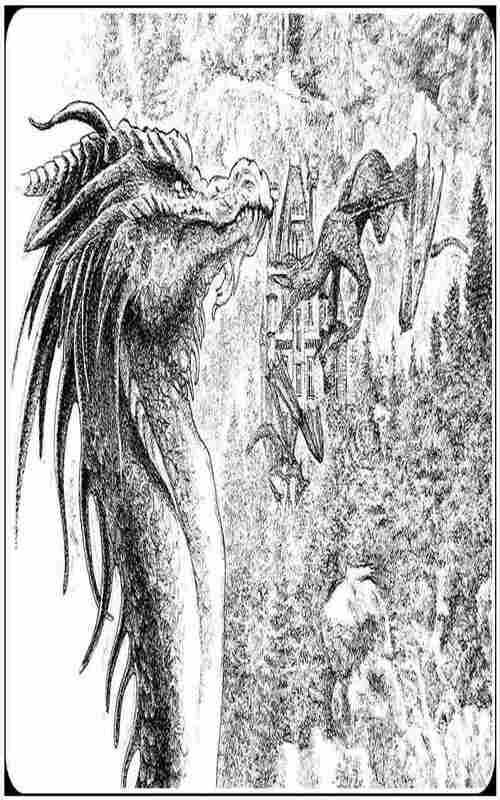 After the body to dilate, he got up and flew to heaven. 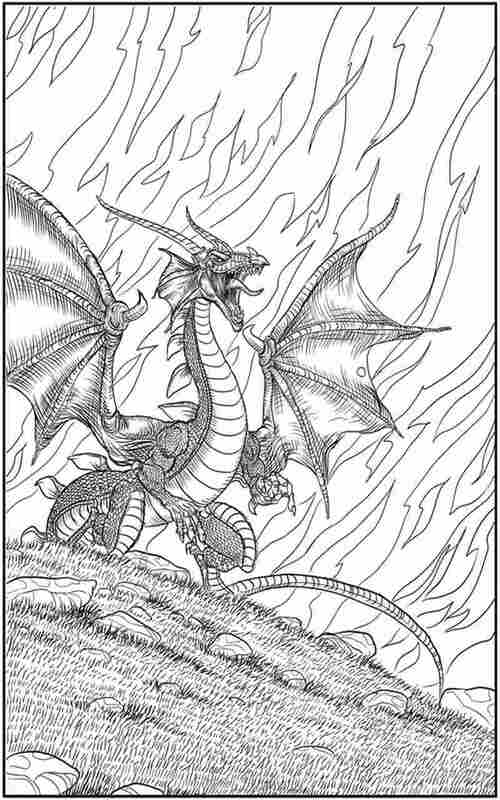 Dragon, in a variety of civilization known as the dragon (English), Draken (Scandinavia), Liong (Chinese), known as the superior beings tangible resembles a snake, can sometimes flames, their habitats across the room (water, land, air). Although the depiction of his form is different, but in general the specification of such creatures are described as being sacred.